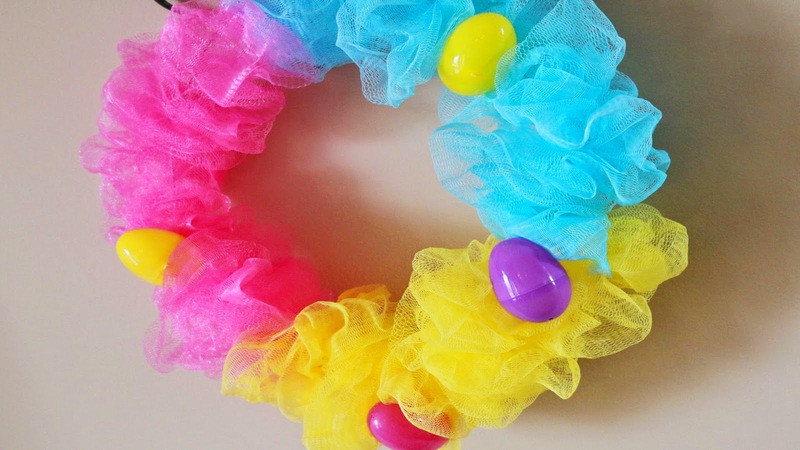 MommyCraftsAlot: DIY WREATH made with SHOWER PUFFS! 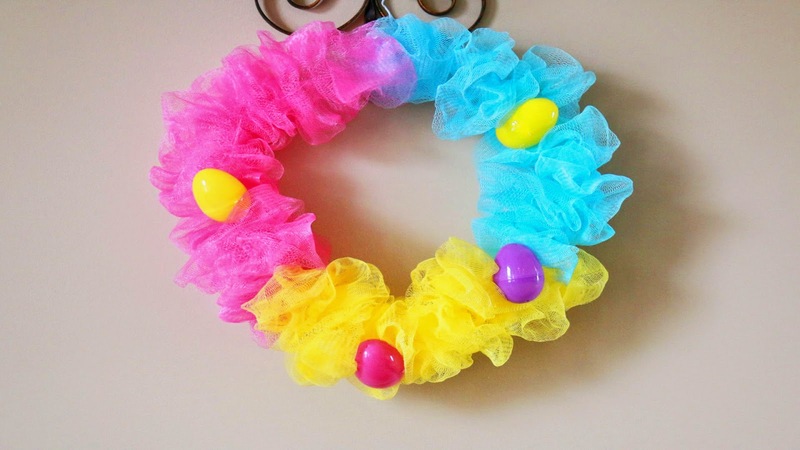 When I saw these "shower puff/bath puff" wreaths popping up all over the place I just knew I had to try one. Not only was it EASY but it cost less than $3 to make! This wreath gives you the FULL and FLUFFY aka FROU FROU look of a deco mesh wreath WITHOUT THE price tag or hassle.